Quality and HSE are corner stones for success. We believe this starts with design and continues throughout the project development and operation. Below are a selection of projects HMT has been an integral part in the realisation of. 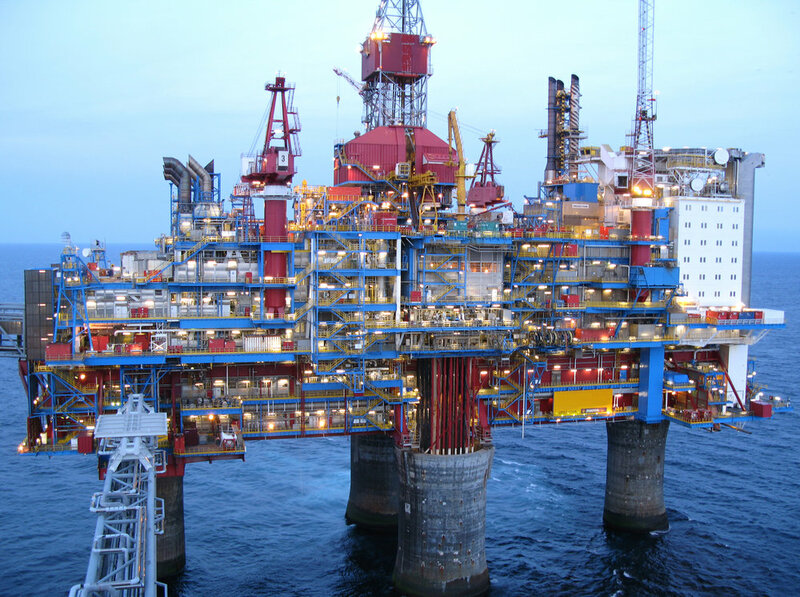 Various top-side development and design for Snorre TLP, Troll Platform, Gullfaks A and C.
Client Aker - End user Statoil. 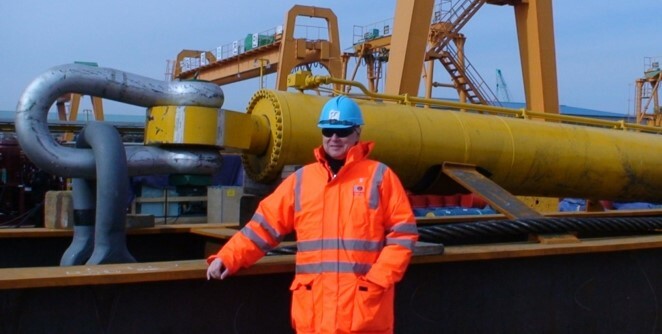 Development and delivery of the world's first prototype Dual Drag-Link (DDL) Rail Crane for Anchor Handling Vessel. End user Farstad Shipping ASA. Development and delivery in cooperation with Rolls Royce Marine, 50t Dual Drag-Link (DDL) Crane with Active Heave Compensation System for offshore deepwater use. End user Olympic Shipping A.S.
Development and delivery of complete Riser Pulling Rig, HPU and Sheaves for the AKPO FPSO. Development and delivery of complete set of Mooring Winches / Oil Offloading lines and sheaves for the FPSO AKPO. Development and design for various jackets, Brage , Veslefrikk, Oseberg, Ekofisk and Ula.